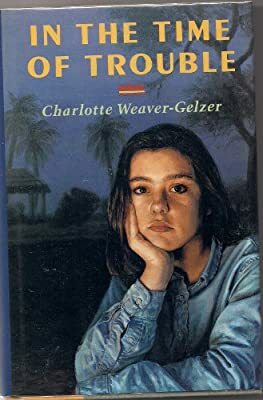 Author: Weaver-Gelzer, Charlotte Set In . . . Description: Fourteen-year-old Jessie Howells, in her last year at a missionary boarding school in Cameroon, cannot stand her younger sister, Cassie, but becomes Cassie's sole protector when their parents are abducted by Cameroonian rebels.